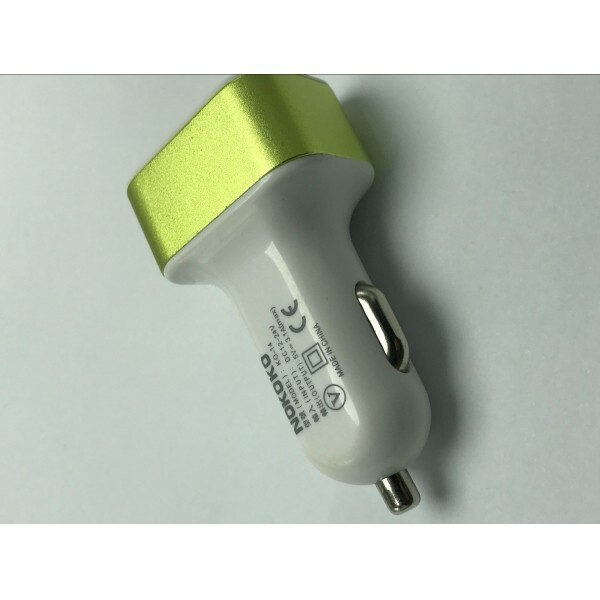 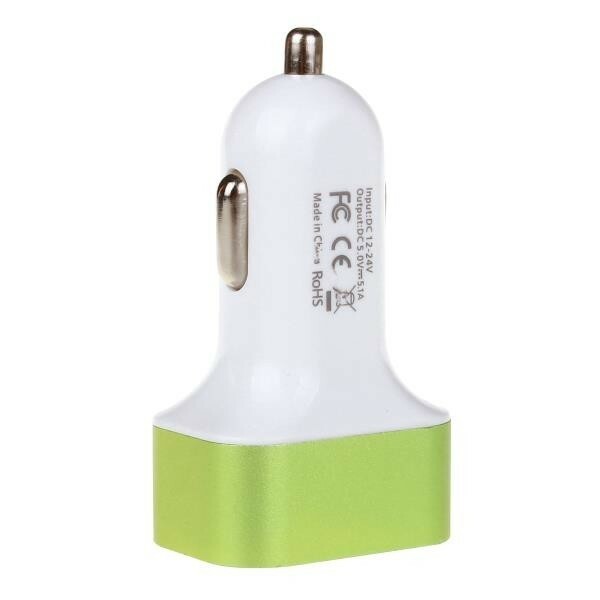 Have a try of this 2.1A 3 USB Ports Universal Quick Charging CarPower Adapter (12-24V)! 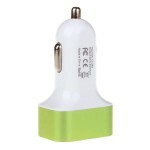 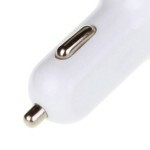 Portable and practical; this car charger adapter boasts its stylish outer look and powerful function! With 3 USB ports, it allows you to charge three devices at the same time. 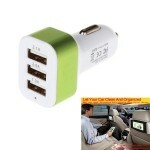 Exquisitely crafted from top grade ABS material and with skillful workmanship, this car charge is of great durability. Also, it is safe and reliable to use due to its excellent short circuit protection and over-flow protection! 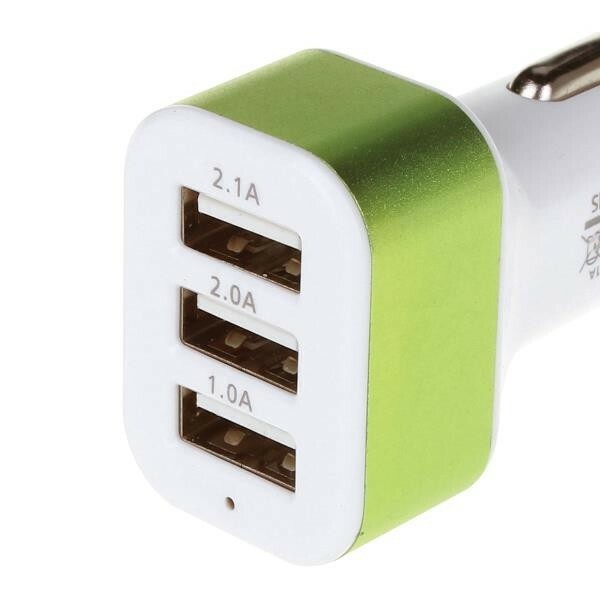 Are you eager to give it a try?